Boost your wellbeing with the KIKI Health Organic Chlorella Tablets; a refined food supplement high in iron, fibre, vitamins and protein. 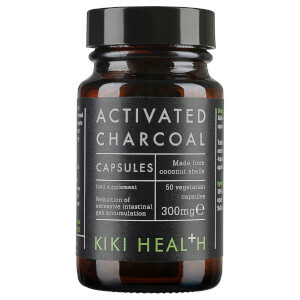 Suitable for vegans and vegetarians, KIKI’s chlorella source is routinely tested to ensure the finished product is completely purified and free from heavy metal contamination. Adult intake – six to ten (6-10) tablets per day.